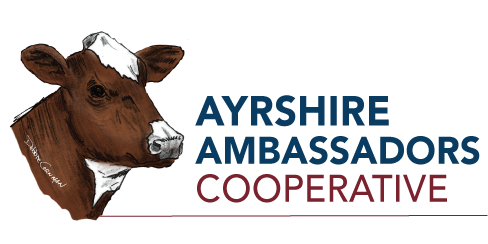 Ayrshire Ambassadors Cooperative offers mentors to new or prospective Ayrshire buyers to assist them in all the areas involved in owning Ayrshires. We are currently seeking mentors in the following areas. Are you an expert on any of these topics? If so and you’re interested in becoming a mentor, please contact John Rodgers at (717) 250-8010.